Hard Events is bringing back the Hard Summer Festival to the Speedway Fontana in California. Began in 2007, Hard Summer has transformed into the EDM festival in Southern California. Past lineups include artists like Zeds Dead, Travis Scott, Virtual Self and HARD regulars like Diplo and Dillon Francis. The first Hard Events began in 2007 and since then it has developed into one of the most popular EDM event brands. Additional Hard Events include Hard Red Rocks, Holy Ship, and Hard at EDC, all amazing music concerts. 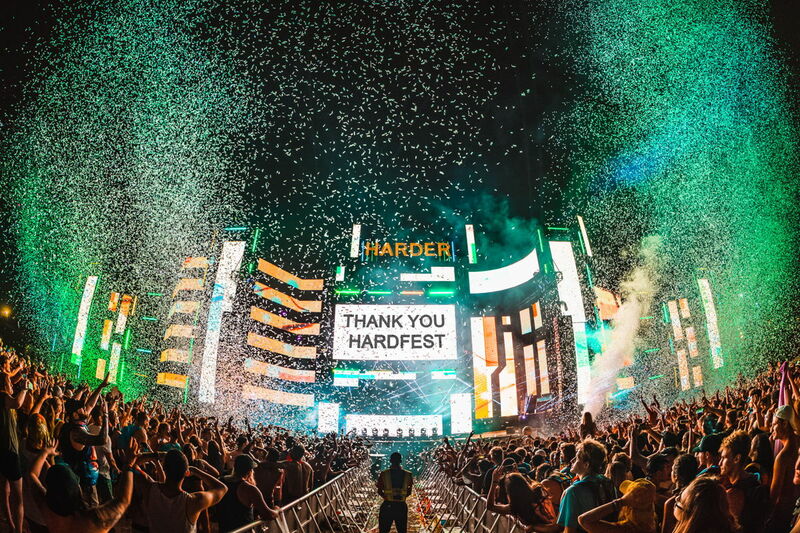 In 2018 Hard Fest had been completely re-imagined and upgraded. Although this year’s lineup hasn’t been released yet, prices shouldn’t be too different from 2018, when two-day GA tickets were $179. Once they do release the lineup, Hard Fest will be expected to sell out. And until then, we’ll keep a lookout for you. For more info, check out the website. The festival rules and policies are posted. Previous articleFisher and Friends to Play Camp EDC Kickoff Party!